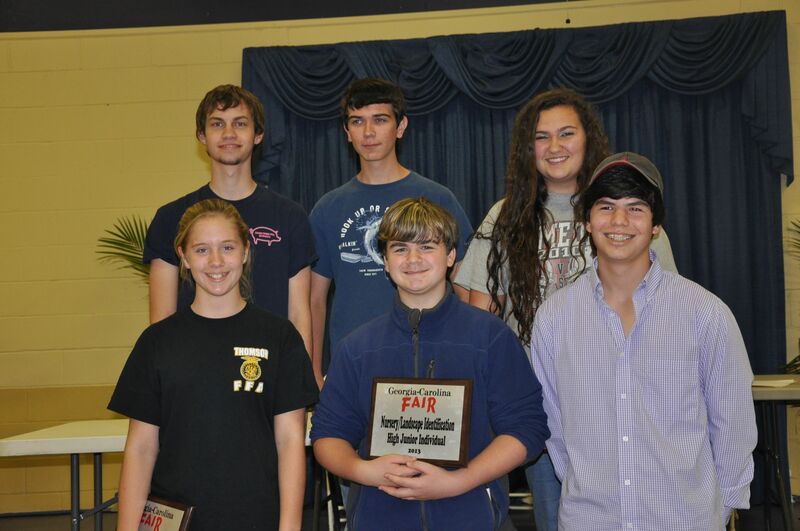 The funds raised by the Georgia-Carolina State Fair go to Prizes and Awards won by participants in the various Exhibits and Competitions at the Fair and to various Charities in the CSRA which provide goods and services to the many needy people within our community. As the result of the Fair, Augusta Charity Classic Golf Tournament, and other activities of the Exchange Club of Augusta, over $130,000 went back into the community in 2019. Everyone who attended the Fair, along with the Sponsors of the Fair, made this possible. This editorial cartoon, published in 2011, by Clyde Wells gives you an idea of the many recipients of those funds. 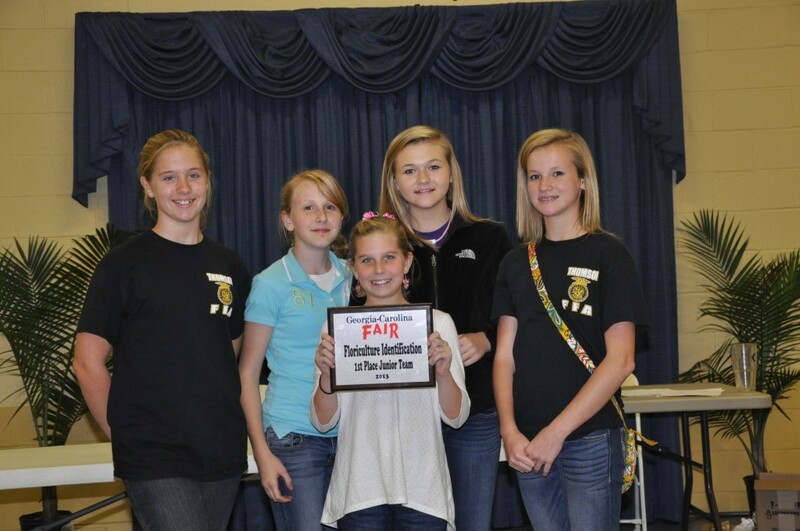 Individual kids also benefit directly from the Georgia-Carolina State Fair with prizes they win. Happiness is taking home a prize you can spend. These kids worked on projects, won cash prizes, and show off their winnings. That is what the Fair is all about, making kids (big and small) happy. Below is a 2011 article published in The Augusta Chronicle about the twenty-one charities in the CSRA which received funds that year at a special meeting of the Augusta Exchange Club. The Augusta Exchange Club awarded more than $120,000 Thursday to 27 local nonprofits. The money was proceeds from the 2011 Georgia-Carolina State Fair and the Augusta Charity Classic Golf Tournament, which was held in March.